Can Be Seen, Even From The Back Of The Class. At 2.5 times life-size the giant brain is Scientific's most comprehensive brain model. 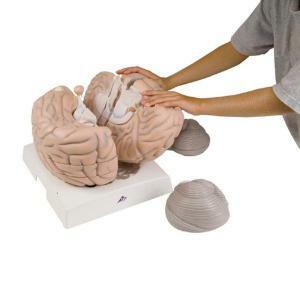 This jumbo human brain is also a very useful teaching aid, especially for large groups of students. 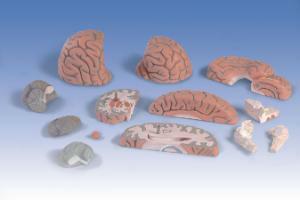 The brain is made of unbreakable durable vinyl and can be broken down into 14 segments. All structures of the brain and the ventricles are visible through median, frontal and transverse divisions. 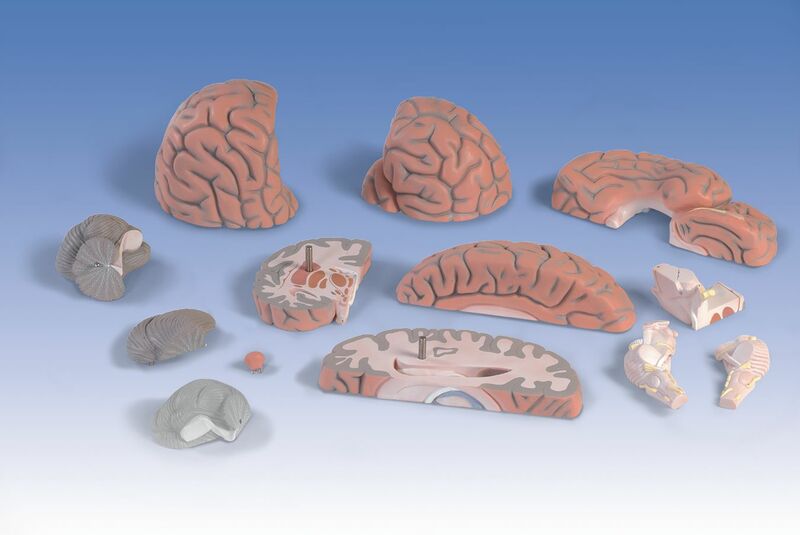 For added convenience the gigantic brain is delivered on removable base and with a detailed product manual.